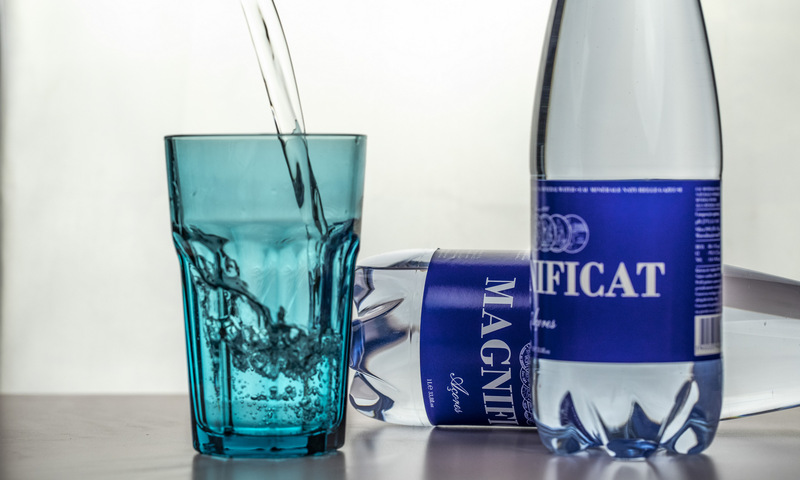 This mineral natural sparkling water has several natural, and unique, attributes: first, its gasification is extremely subtle, which makes it sophisticated and appreciated even by people not naturally inclined to drink sparkling water. This is the result of a natural carbonation process occurring at very high pressures and low temperatures, making the dissolution more intense and the bubbles size extremely small and smooth. 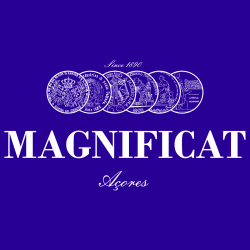 Second, and despite its deep circling through rich minerals, it is still a light water, with a total mineralization below the 250 mg/L, most of it composed by Silica, a mineral with beneficial properties to the balance of the human body. Third: a recognized special water earned several international important medals, something that Renova SA, now the owner of Promineral SA, wants to see recognized again in full merit. 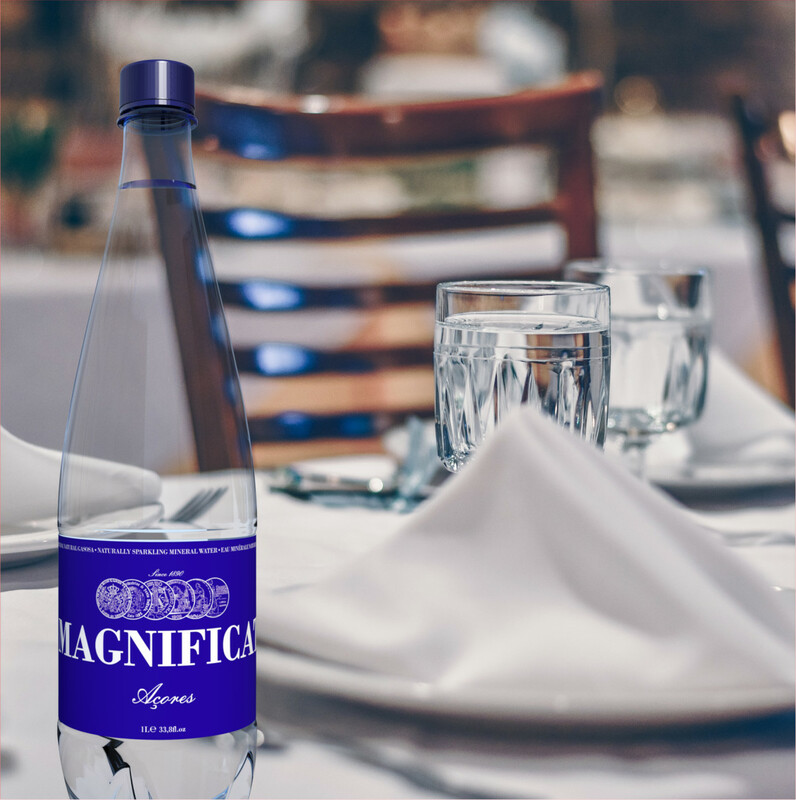 Magnificat mineral sparkling water of volcanic origin is available in glass bottles of 1.0L and special PET bottles of 1.0L and 0.33L. Gloria Patri. Because volcanic hydropolis are complex, there are many springs displaying different unique properties. 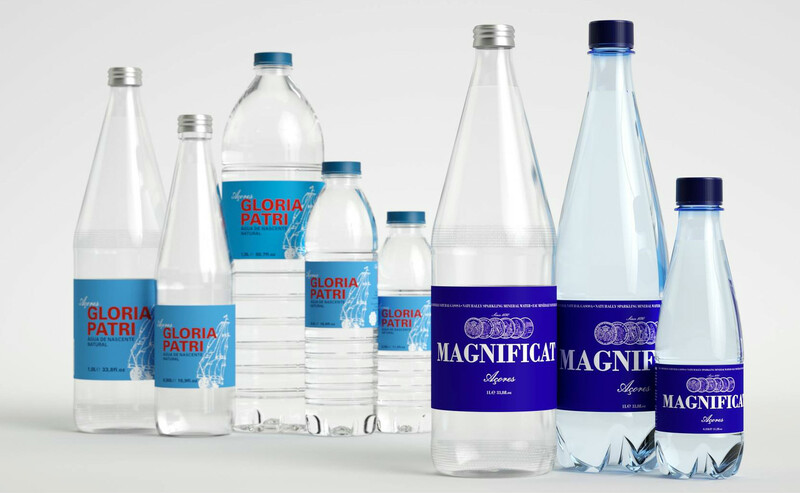 What they share is the purity and the wellness of the water, preserved from light and human sources of contaminants. The Furnas dormant volcano has a second important spring of still water baptized as Gloria Patri. It reflects a human recognition of a heavenly pure water, the source of life. This is the only water of this kind with a balanced, neutral, pH. 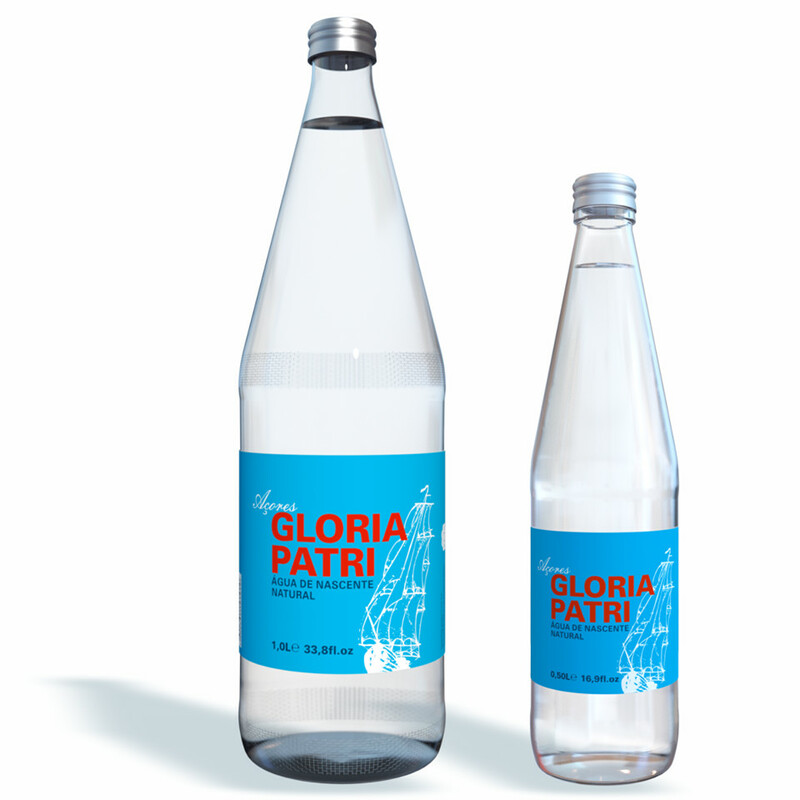 Gloria Patri still spring water of volcanic origin is available in glass bottles of 1.0L and 0.5L as well as PET bottles of 1.5L, 0.5L, and 0.33L.